There's really nothing that can compare to the look, feel, smell, and, most importantly, taste of barbecue smoked spare ribs. Most people just accept what they think is a fact, that they'll never be able to perfectly mimic that delicious smoked pork flavor in their bbq ribs at home. But did you know that it's easy to get that restaurant quality taste without the restaurant quality price? Smoking ribs is super easy, and you can do it right from home with only a few pieces of equipment and an assortment of ingredients. There are many ribs recipes, but this one is pretty simple and quick. What do you need? What kind of techniques are involved? Let's answer these questions and others like them as we explain the proper technique for smoking spare ribs. Before you can get to smoking, though, you'll need to gather materials. 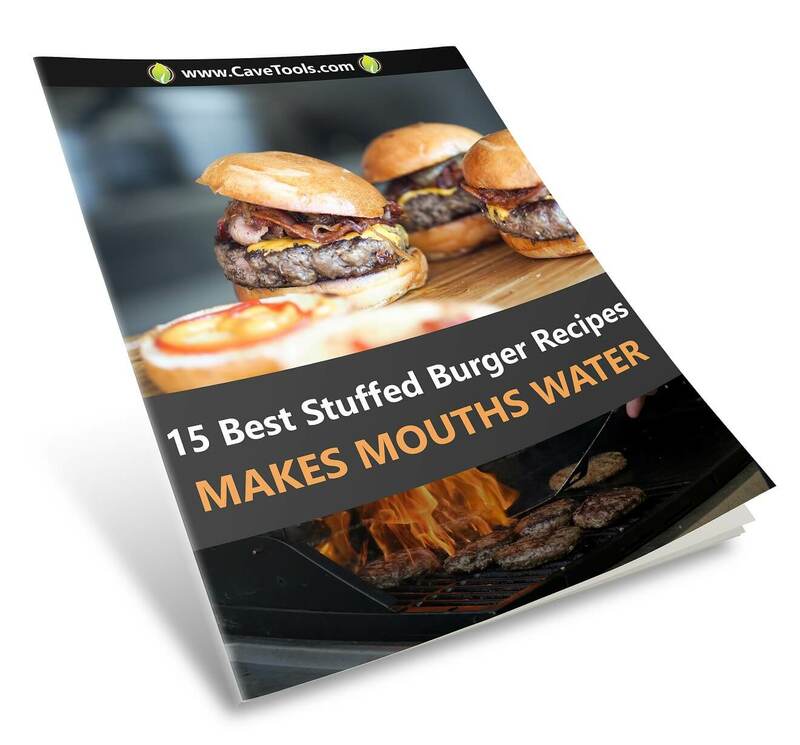 Luckily, this recipe is relatively simple and doesn't require a whole lot of specialized ingredients or tools to cook with. 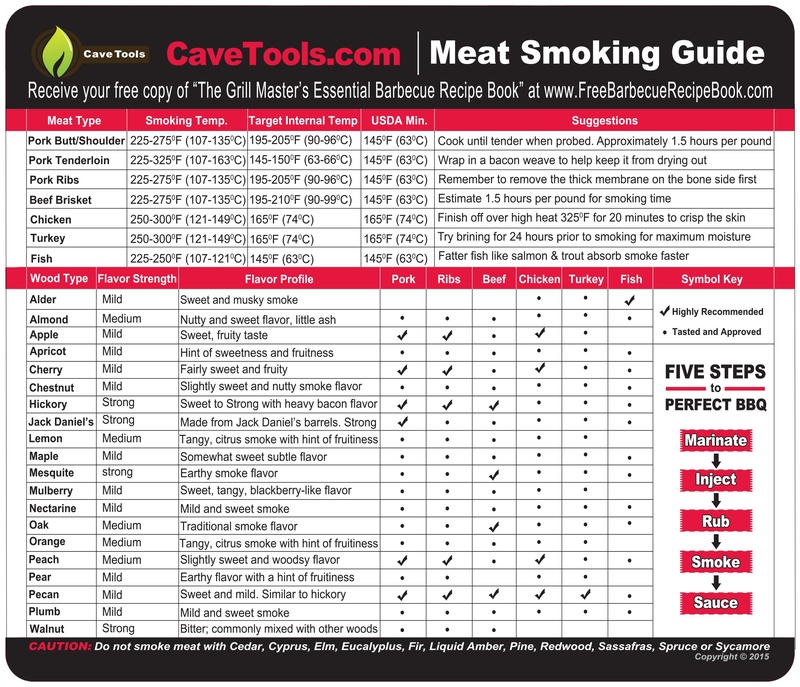 When smoking meat, it's always important to consider what kind of wood you're planning to use. Different woods imbue different flavors into your food with their smoke, so you have to pick complimentary tastes, both for the woods you use and the meat you smoke, or else you risk ending up with something nearly inedible. 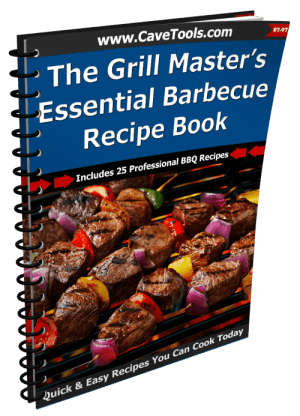 There are many guides online that can help you find the right wood to use for your smoking or grilling needs, taking much of the guesswork out of the equation for inexperienced smokers. Check out The Most Delicious Smoke Flavors article for starters! Additionally, remember to be conservative with the amounts used, as various types of woods can easily overpower others (usually a heavier, smokier type to a lighter, sweeter type). 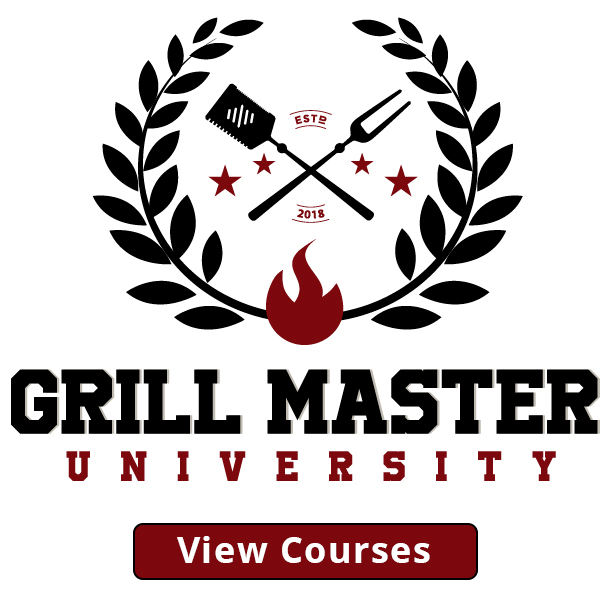 With your materials gathered, you can finally begin the process of smoking your ribs. Just follow these seven easy steps to make one of the greatest taste sensations you've ever had. Before you can actually get to smoking your meat, you need to prepare your ribs for cooking. A step many people forget when prepping their ribs is removing the thin membrane on the bottom side against the bones. 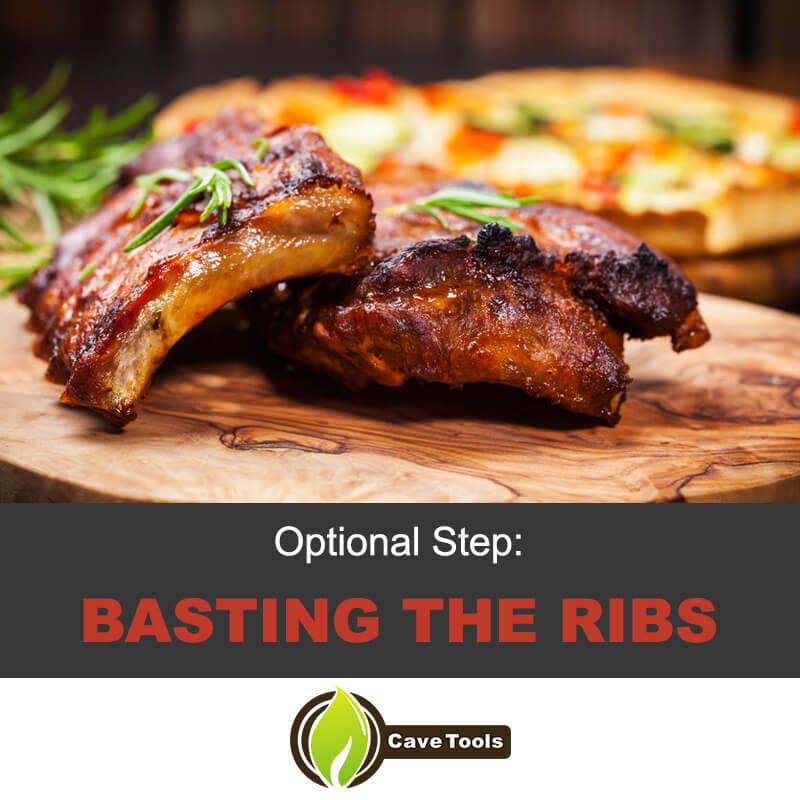 Depending on the ribs you buy, it may already be removed or you may be able to ask your butcher to do it for you, but it's extremely simple to do it yourself if you can't take advantage of either of those options. Just take a sharp pairing knife and cut underneath one end of the membrane, peeling back gently and cutting away at the membrane as you go while being careful not to slice into the meat itself. Once you reach the end, you should be able to pull it off without any problems. While this step is technically optional, the only thing you accomplish by leaving the membrane attached to your ribs is making them less tender after cooking, and what's the point in doing that? The first resting period will come immediately after you finish coating the ribs in your spice rub. Wrap them tightly in plastic wrap and place them in the refrigerator overnight if not longer. This gives the meat a chance to absorb the flavors into it, as well as ensure the spices are tightly pressed into the surface of the meat. 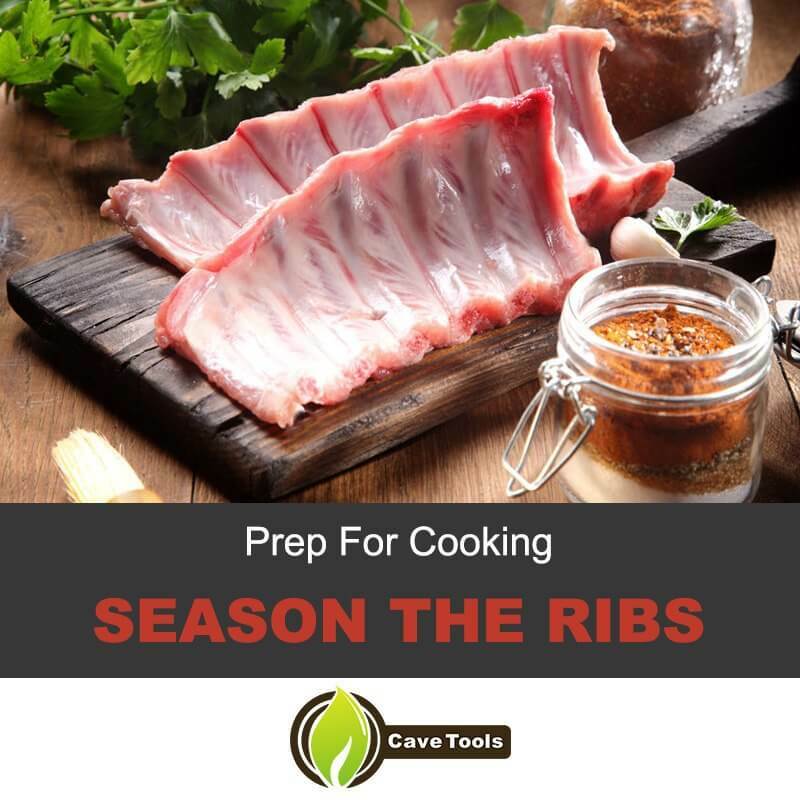 After you've given your ribs ample time to develop their flavor, remove the ribs from the refrigerator and allow them to warm up to room temperature for 45 minutes to 1 hour before cooking. Food cooked at room temperature as opposed to ice cold cooks more evenly, tastes better, and retains moisture better. As your ribs get up to temperature, light your smoker in advance to let it do the same. Fill a water tank if needed and place your wood and charcoal into the smoker to get the best smoky flavor​. Light the charcoal and close the lid, letting heat and smoke build up inside. After several minutes, return to the smoker and use an instant read thermometer to check the temperature. Ideally, you'll want to keep the heat consistent at about 250 degrees Fahrenheit. 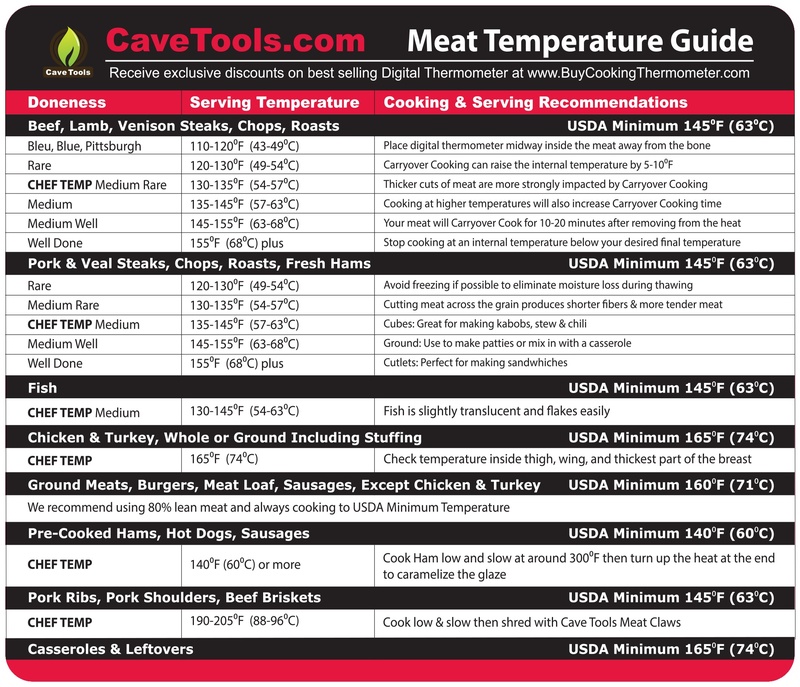 Smoking is a process done with a low temperature over a long time, so going any higher could result in tough, dry meat. If this step is somewhat confusing, make sure to read the 5 Things You Must Know To Use Wood Chips For Smoking article as well as our easy tutorial on how to use a cooking thermometer beforehand! Once both the smoker and the ribs have come up to temperature, take your ribs and get ready to smoke. If you have a grill rack, place it on the grates and line up your ribs in there. Racking up your ribs can help improve air flow, allowing for a more even cook. If you don't, though, just place them onto the grates directly bone side up. You'll still get a great smoke without one. A five pound rack of ribs can smoke for around four and a half hours before being taken off the heat. If your ribs are bigger or smaller than that, adjust your cook time accordingly. Every half hour to 45 minutes, spritz your ribs down with a mixture of 1/4 cooking oil and 3/4 apple cider vinegar, apple juice, or other sweet and acidic liquid to help the ribs stay moist and add extra flavor. If you want to make your ribs extra flavorful and develop a nice crust on the outside, you can baste your ribs in your favorite barbecue sauce during the last half hour of cooking. Due to the sugars in the barbecue sauce, be careful when doing this step, as leaving the ribs on the smoker for too long runs the risk of burning the sauce rather than simply caramelizing it. Remember to turn them bone side down if you choose to do this step, since you won't end up with much flavor if all your sauce just ends up on the one part of your ribs you can't eat. When fully cooked, your ribs should come to an internal temperature of at least 175 degrees Fahrenheit. If you don't have a thermometer to test with, you can easily tell if your ribs are cooked by twisting a bone, then pulling out. If the bone slips out with little to no resistance, your ribs are done. When you're satisfied with this, remove the ribs from your smoker and wrap them tightly in aluminum foil, letting them sit and rest for at least an hour. Resting the meat lets the proteins relax and gives the ribs time to reabsorb some of their juices, leading to more tender and flavorful meat. You can even reduce the collected juices left in the foil to turn them into a barbecue sauce if you want, too. Once your ribs have rested, it's time to serve. 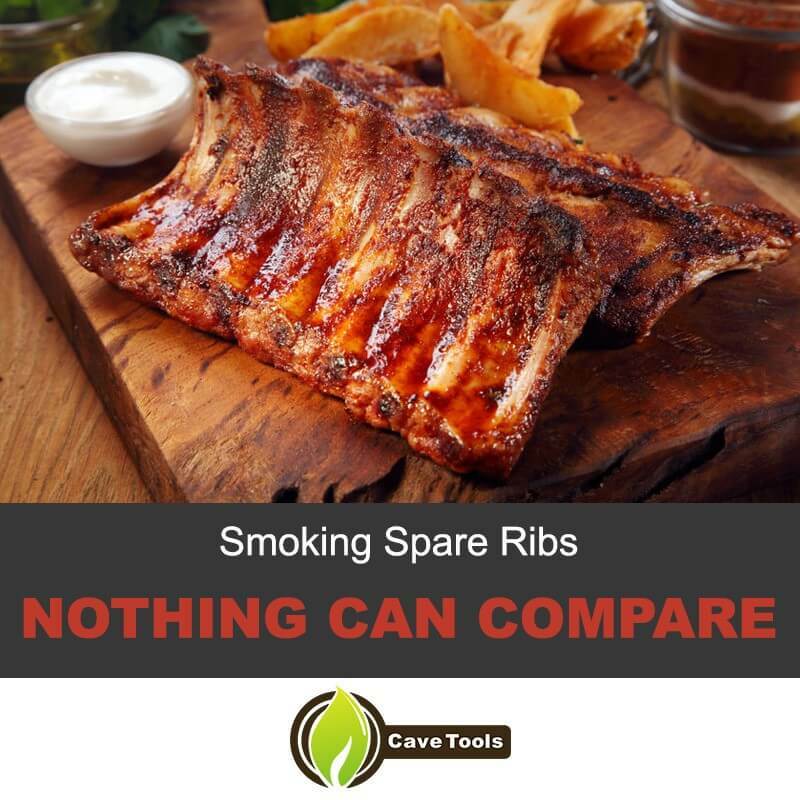 There are many methods you can choose from, with a popular one being to simply plate up the entire rack and tear ribs from it as you please. Don't forget some delicious bbq sauce. If you'd like to be a bit more classy about the whole affair, though, you can easily cut the ribs apart by slicing through the middle of each piece of meat, turning the meat bone side up to make things easier to see. All that's left after that is to enjoy your hard work. Smoking is a rewarding yet often underutilized form of cooking that more people need to try. With a quality smoker and a good piece of meat, you can produce amazing, restaurant-quality ​smoked ribs with little effort or expense. And with recipes as simple as this, you'll be able to swear off your once-favorite barbecue chain forever now that you can smoke your own pork spare ribs like a professional. What did you think of this spare ribs recipe? Have any tips or tricks to smoking ribs you'd like to share? 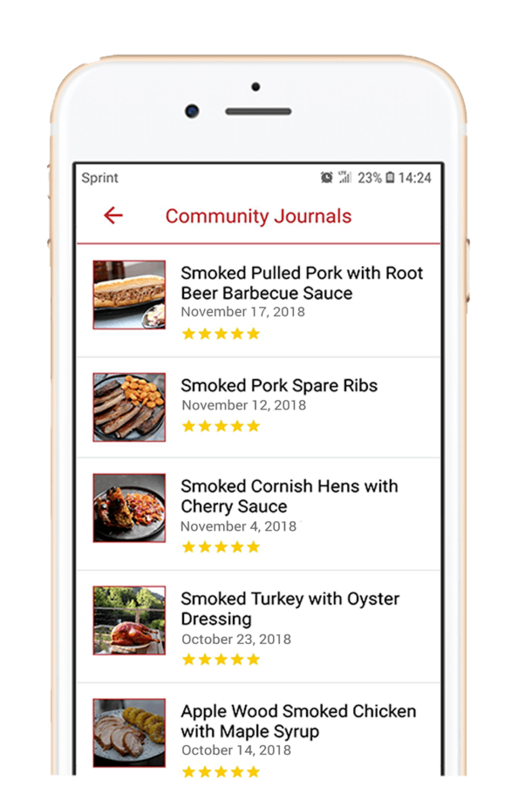 Leave a comment below and tell us about it, and don't forget to share this recipe with a friend. What Is the Best Type of Ribs? There are a few different kinds of pork ribs. A pig has 14 rib bones attached to the spine, and there are four popular cuts of ribs. Meaty baby back ribs are cut from the loin where the pork chops are located. Tender spare ribs are fatty, cut from the belly section like bacon). St. Louis style spare ribs are easy to cook, and they are basically trimmed spareribs. 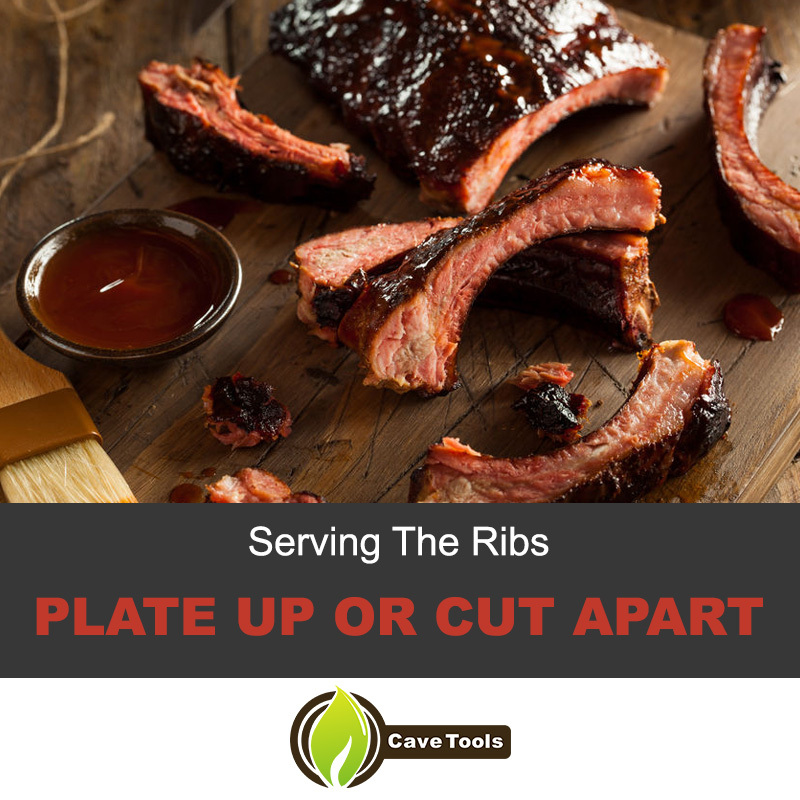 The rib tips are the strips cut away from the spareribs when making St. Louis style ribs. Which Ribs Have the Most Meat? Baby back ribs come from the top of the ribcage, between the spine and the loin. They are short and curved with a lot of meat between and on top of the bones. They are more meaty than St Louis Ribs, which contain more bone and fat than meat. What Is a St Louis Style Rib? St Louis-style ribs are spareribs that have the breastbone and cartilage removed. The slab is very rectangular in shape and is flatter than baby back ribs, making them the easiest rib to brown. Should You Remove Silver Skin from Spare Ribs? Silver skin, or the thin layer of connective tissue over your ribs, does not break down during cooking. It will become very tough and chewy if it is not removed. It is best to remove silver skin from your ribs before cooking them. How Long Do You Smoke Ribs In a Smoker? Ribs usually take about 5 to 6 hours to smoke. The thickest part of the rack of ribs should be at least 175 degrees F when they are finished smoking. You know when your ribs are finished when you can easily twist a rib bone in a clockwise motion.